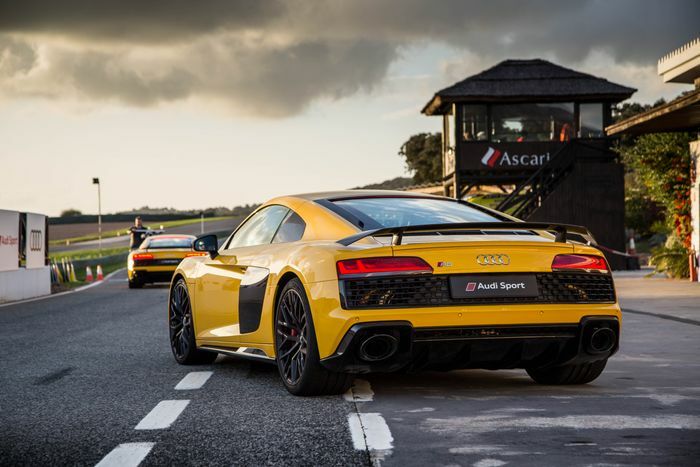 The question of what might replace the old 4.2-litre V8-powered R8 has been pondered ever since the second-generation version of Audi’s supercar was revealed in 2015. Now, we have our answer: nothing. It’ll be powered by a V10, and a V10 only. 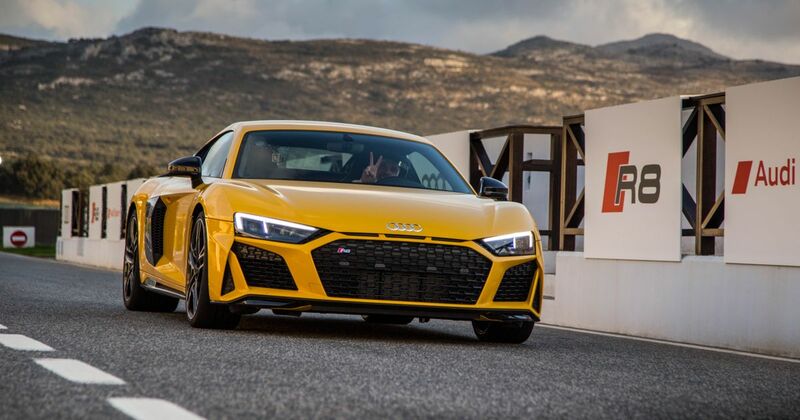 Rumours of an R8 powered by the Audi/Porsche developed 2.9-litre twin-turbo V6 that’s currently powering cars like the RS4 and Panamera have been doing the rounds for years, with a leaked production schedule suggesting one would appear in 2019. Speculation increased again when a facelifted model was spotted in testing, purported by some outlets to be powered by a six-cylinder engine. The updated R8 then landed a few weeks ago, with a conspicuous lack of V6. 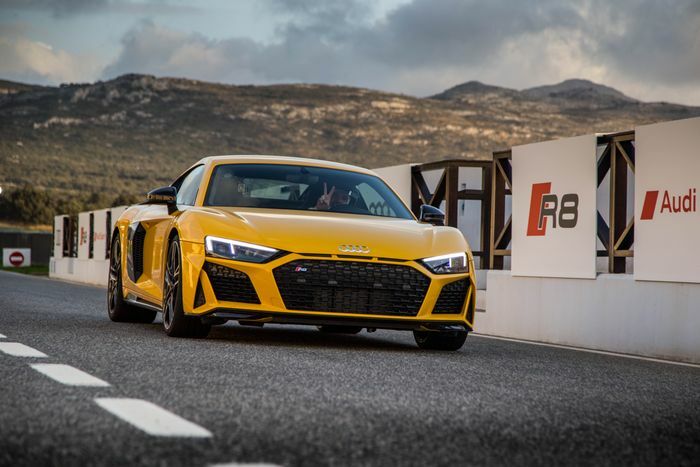 When talking to the R8’s project manager Bjorn Friedrich at the launch of the car this week, he confirmed that a V6 won’t be happening during this generation of R8 at all, and a V10 will remain its sole powertrain. “It’s the best engine for the car…We’ll stick to the V10,” he concluded. With Audi seemingly not planning any R8s beyond this generation, it seems the R8 as a whole will fittingly bow out with its much-celebrated big N/A engine, with the name perhaps being revived in the future for an all-electric supercar in a similar vein to the PB18 concept. Friedrich refused say if another rear-wheel drive ‘RWS’ will happen, but he also wouldn’t rule it out. We’ll keep our fingers crossed.